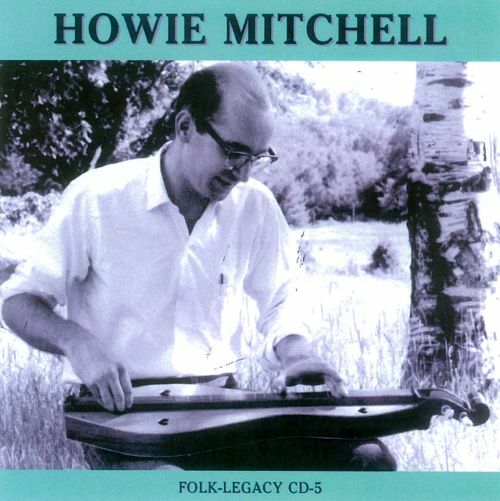 In this episode, we present the stories and music of Howie Mitchell. 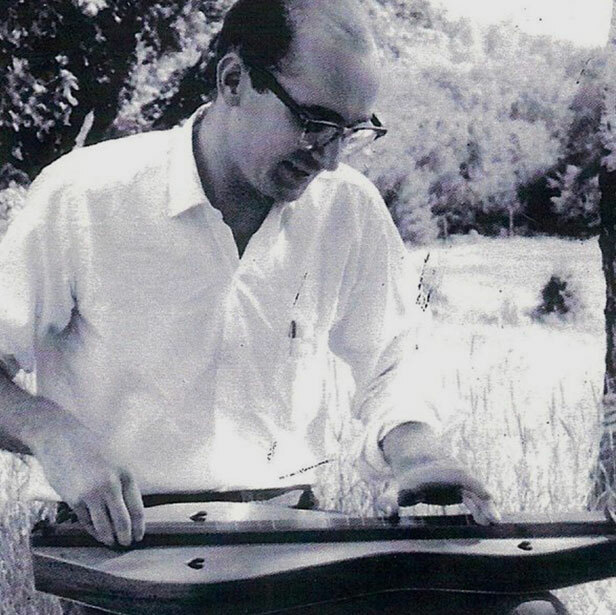 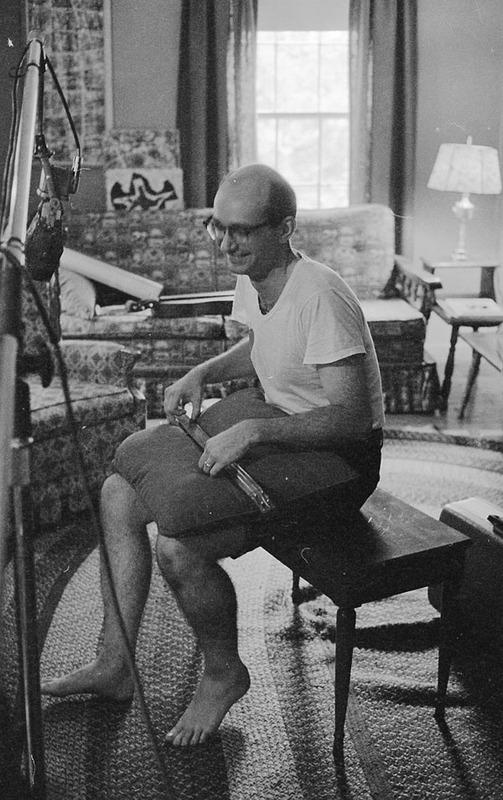 An innovator of dulcimer building and playing in the 1950s and 60s, Howie is credited with spreading the idea of the 6 and half fret, the DAD Mixolydian tuning, and the chord melody style of playing dulcimer starting in the late 1950s. 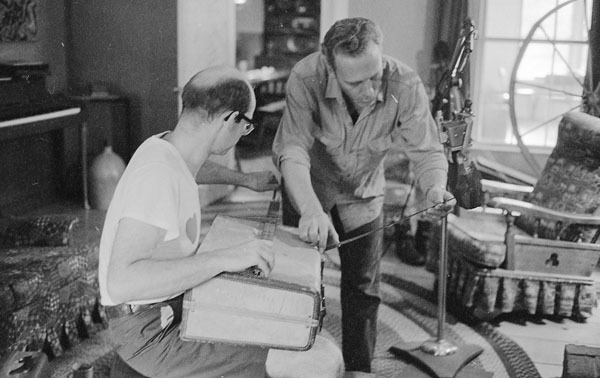 All three of these ideas caught on in the dulcimer world and for many players is the standard way of playing dulcimer. 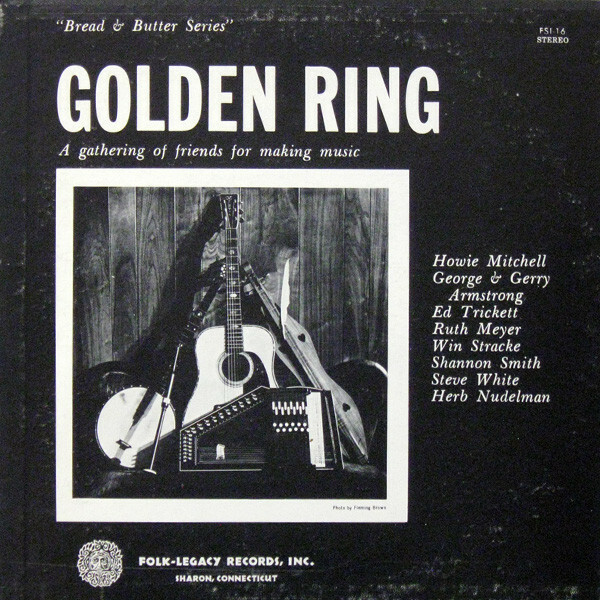 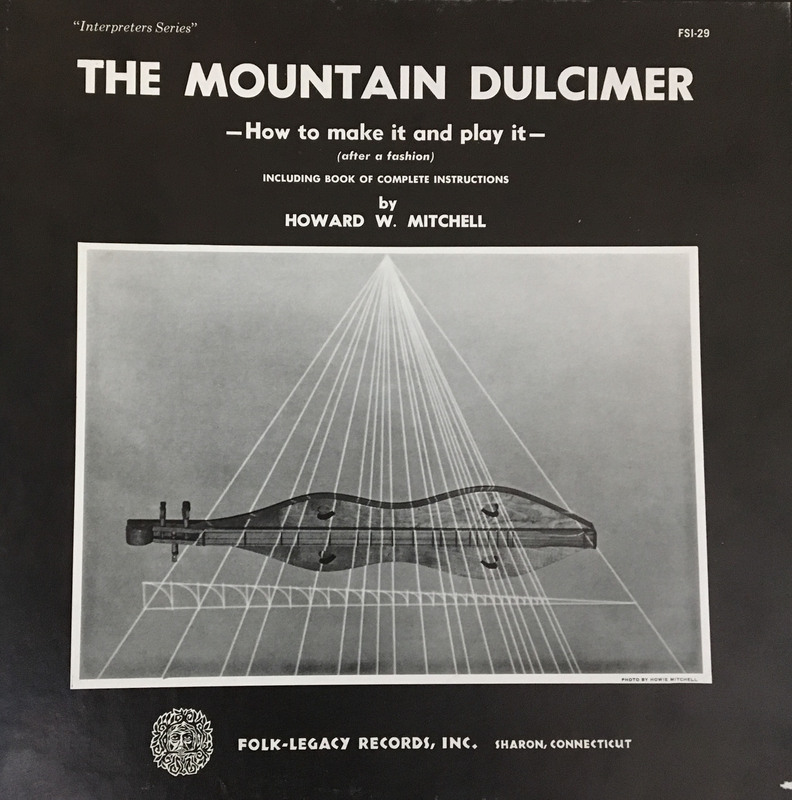 • The Double Dulcimer - from The Mountain Dulcimer -- How to make it and play it -- (after a fashion) (1965) Played with Ann Mitchell. 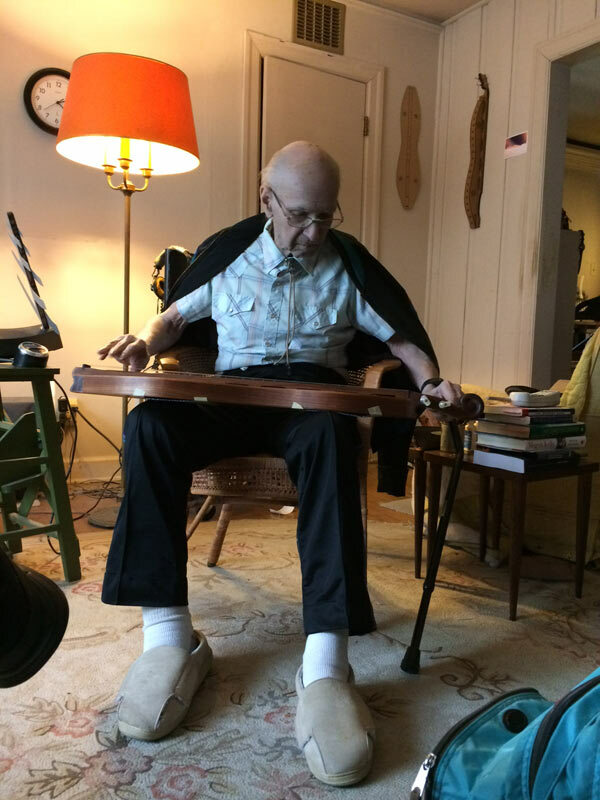 Howie Mitchell at home in 2017. 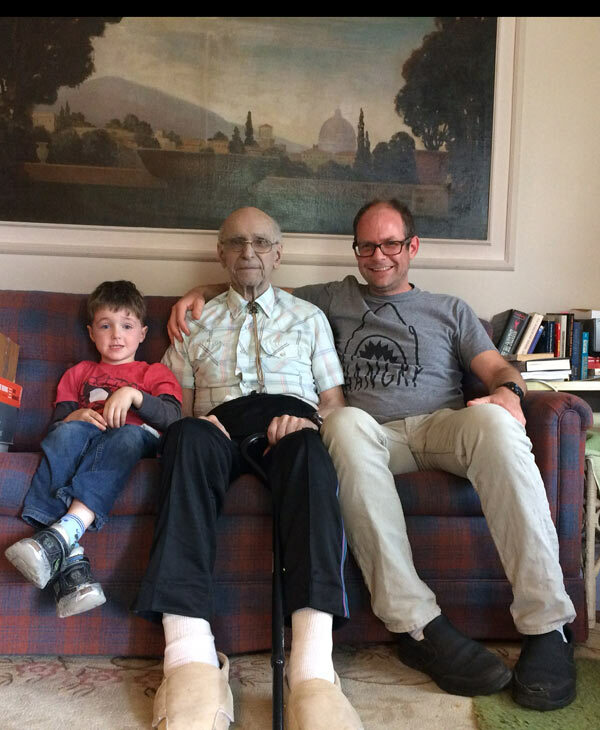 Howie Mitchell with his son David and grandson, 2017.